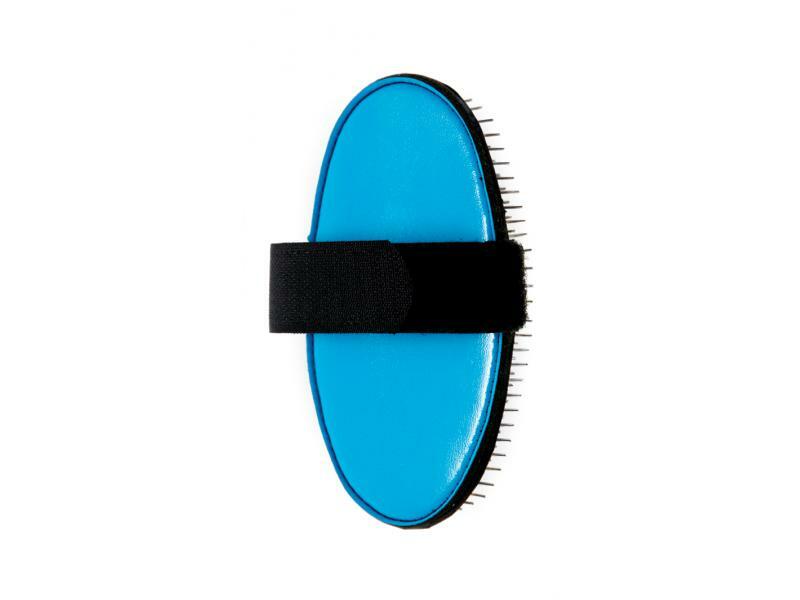 The Palm Brush With Strap Is Comfortable To Hold And Effective Due To The Flexibility Of The Pad. Ideal For Removing Unwanted Hair. 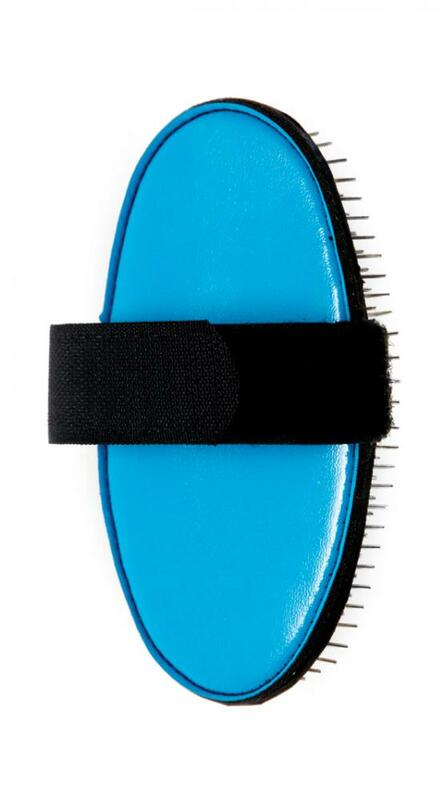 There are currently no questions for Ancol Ergo Palm Pin Brush - be the first to ask one!